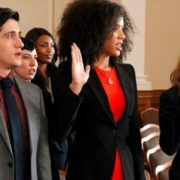 ABC has given legal drama For the People a second season. 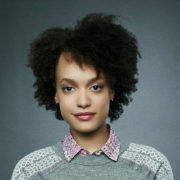 The series, produced by Shonda Rhimes, stars Britt Robertson and Hope Davis. ABC has announced premiere dates for midseason shows including Roseanne, American Idol, Quantico, Alex Inc, The Crossing and more. 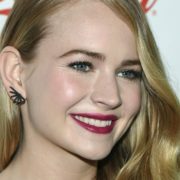 ABC legal drama For the People has cast The Secret Circle’s Britt Robertson in its lead role, which was previously filled by Britne Oldford. ABC has given four series an order, including Shonda legal drama For the People and Daveed Digs workplace comedy The Mayor.